For both designers and stitchers, I have a guest post over on Made by Novella, that is all about that “skill level” that’s listed on patterns. 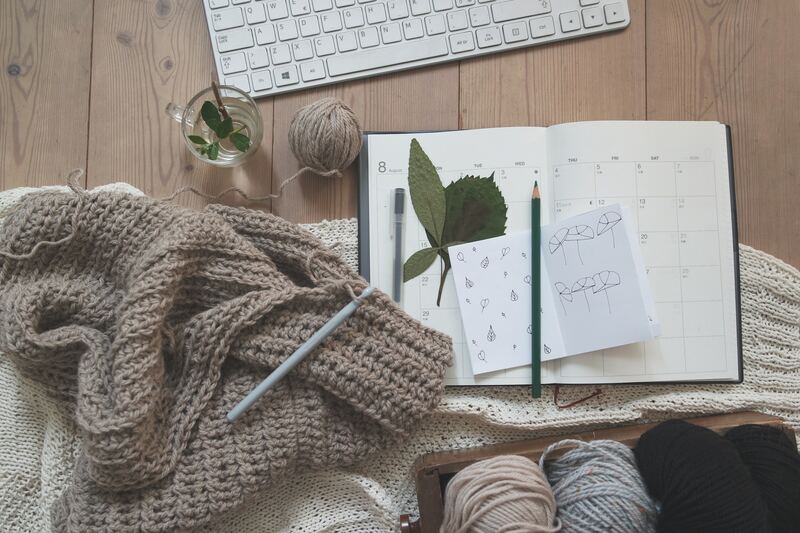 This post is part of her series on “How to read a crochet pattern.” Be sure to check it out and show Novella some love! While you’re there, check out her awesome spun yarn. It’s gorgeous!